Formation brings "high-fidelity performance" from wirless hi-fi. Underpinned by 24bit/96kHz sample-rate streaming. (Sonos, for comparison, tops out at 16bit/48kHz audio.) In addition, this brand-new hardware uses mesh networking system co-developed by EVA Automation, the parent company of Bowers & Wilkins, this keeps speaker synchronization at roughly one microsecond. 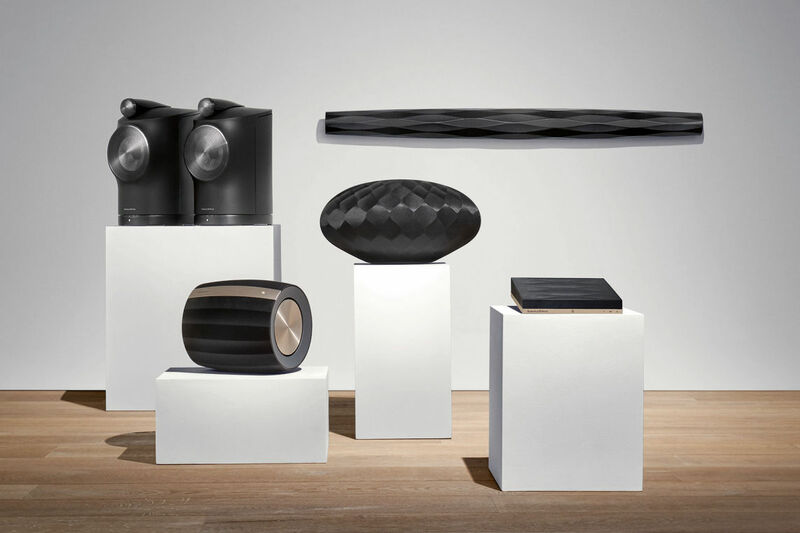 Formation includes patented software built 100% in house for Bowers & Wilkins. 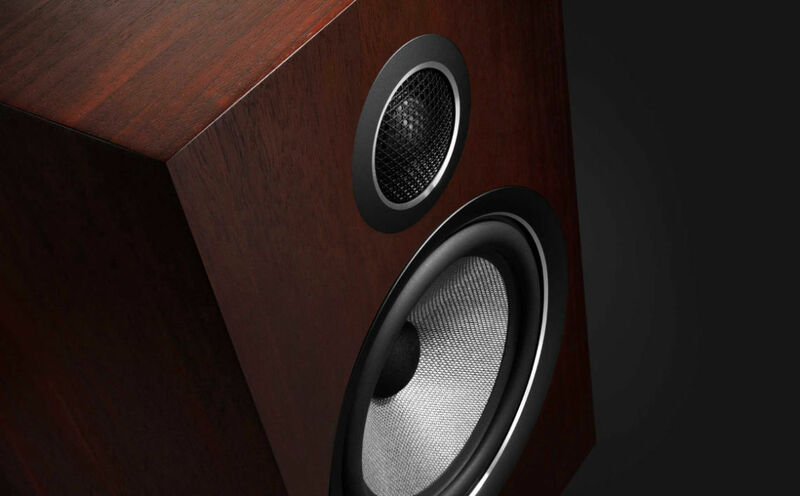 Hear the future of wirless audio at The Sound Gallery from April 27th 2019. Naim's latest network players have been engineered on the basis of a completely new streaming system. Three years in the making, this innovative, Naim-designed digital technology surpasses anything they have done before. For a limited time only when you purchase an upgrade part for your turntable you can get 15% off another one! A new music player from Linn enters the fold. It’s called Selekt and includes some tactile new features. 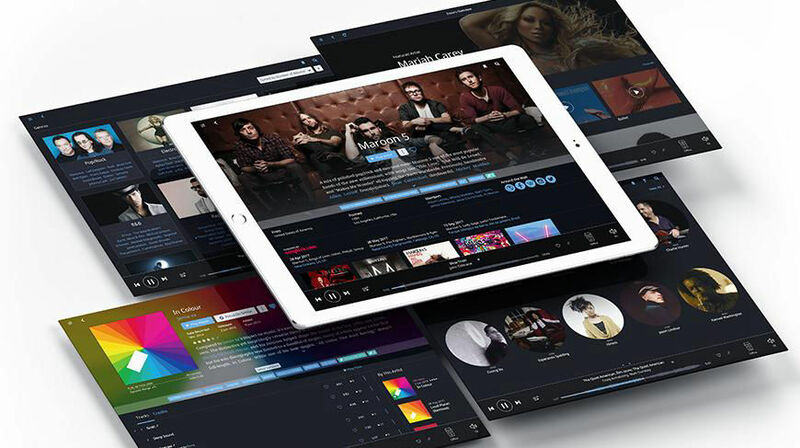 Enjoy a beautiful sound from anything digital..
Roon looks at your music and finds photos, bios, reviews, lyrics, and concert dates, and makes connections between artists, composers, performers, conductors, and producers. What you get is a searchable, surfable magazine about all your music. Every aspect of the new Planar 8 is engineered to extract as much detail from the vinyl surface as possible.. making it sound simply fantastic! The Sound Gallery have the entire range of Rega turntables in store! Take a peek.. The award winning Klimax Katalyst upgrade is now available for Akurate products.. 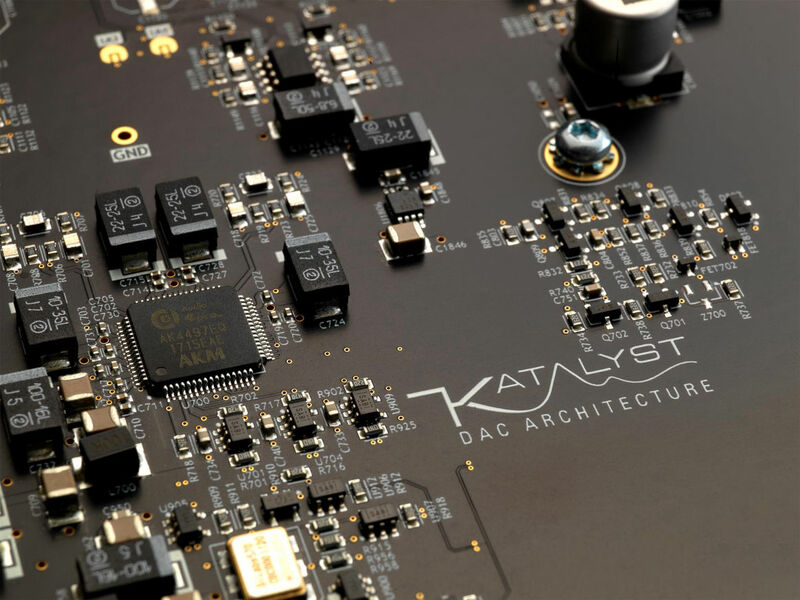 If you already own a Linn product you may be able to take advantage of the biggest performance upgrade ever released for DS by adding Katalyst to your Linn music system! Arcam's best performing range of audio products yet – using the highest quality components and engineering practices, the HDA range is designed and built to give you years of listening enjoyment and is now in-store. To celebrate 45 years of the Sondek turntable, Linn products of Glasgow have introduced two exceptional upgrades, designed to transform the sound of the world’s most musical record player. The simple upgrade, fitted to the HDMI 2.0 board, provides on-board processing of up to 7.1 channels of Dolby and DTS audio. Existing passive speakers can now be used in a Linn Surround set-up by adding an Exaktbox. New software functionality means the Exaktbox can be configured to one output per speaker – simply choose the Exaktbox that provides the required number of outputs. It is also possible to use a combination of passive and Exakt speakers, or full Exakt Surround if desired. *Requires the player to have Exakt Links, HDMI 2.0 board and be running Davaar 68 or higher. Bring the breathtaking clarity and definition of studio sound home with the new 700 Series. These new speakers combine 800 Series Diamond technology with purpose-built innovations to elevate home audio to an entirely new level.. The Sound Gallery - Hi-fi, audio, AV, custom install & cinema in High Wycombe. Buckinghamshire.